These easy mini berry tarts are delicious! Did you ever notice that portion control is a challenge? Seriously. I occasionally splurge on a dessert especially on holidays and at family events. That piece of pie or piece of cake that ends up on my plate somehow manages to be much larger than one portion. It’s not necessarily that I cut a larger piece but that the pieces are pre-cut already. These easy mini berry tarts are the perfect solution. The portion control is already there. After my Mom’s gallbladder stone removal, she’s trying to be careful about her weight and how healthy she eats. I wanted to be able to provide a dessert for the 4th of July without tempting her with more than she wanted to allow herself to have. These easy mini berry tarts are low in sugar and she can enjoy just one or two without having too many. 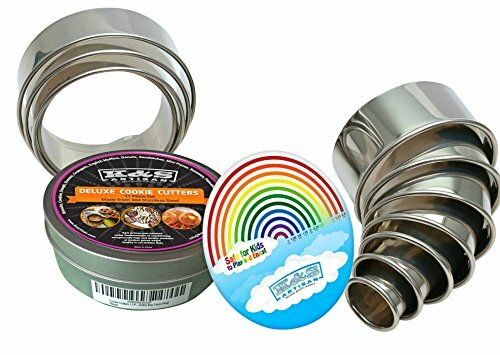 The mini muffin tin is a perfect size. I started with a pre-made pie crust because I hate making pie crust. Actually, I have nothing against making pie crust. It’s the rolling out of the pie crust I struggle with. If you like rolling things out, feel free to start with a scratch pie crust recipe. To keep this healthier, I opted for fresh fruit instead of a canned pie filling. Canned pie fillings are loaded with sugar – like HUGE amounts of sugar and that turns this into a less healthy dessert than it needs to be. Fresh berries are very easy to work with. For a change, you could try making these berry tarts with puff pastry. How much you need will depend on how many you want to make. Adjust your quantities as needed. Unroll the pre-made pie crust carefully. Cut out 3" circles from the pie crust. 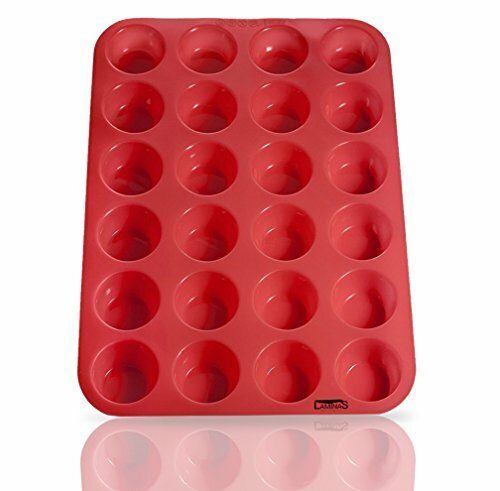 Gently press each circle into a mini muffin tin. In a small bowl, mix the berries (individually or together) with enough cornstarch to coat them. If you want you can add a bit of sugar but it's really not necessary. Fill each mini tart with the berry mixture without over filling. 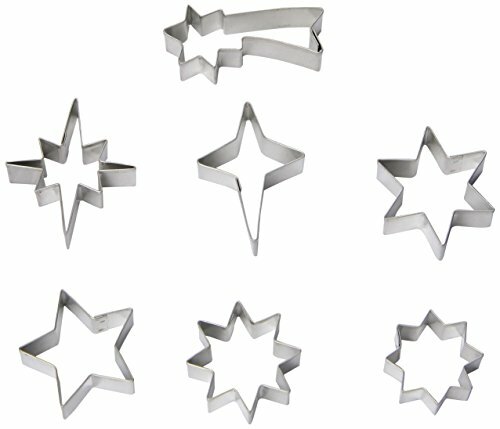 Cut out a star shaped piece of pie crust to top each tart. 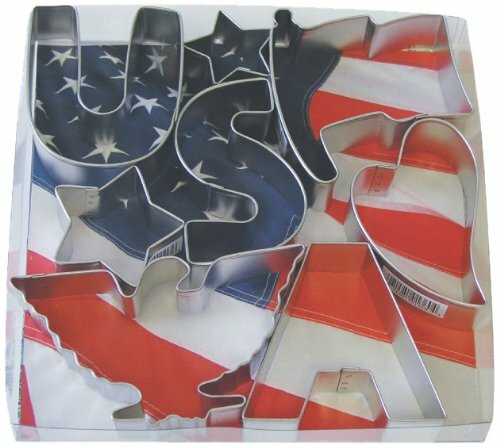 If you're not doing a patriotic theme, you can cut out a few strips or any shape at all. Beat the beaten egg with the water and using a pastry brush, brush some across each star. I didn’t have a 3″ cookie cutter but the top of my water bottle worked just fine. The stars I cut by hand … I know they’re a bit off but I didn’t have a star cookie cutter either. Creativity is a must some days. These mini berry pies are a really easy snack or dessert that takes just a few minutes to make. It has no added sugar unless you choose to add it and it only has to bake for 10 minutes which means the oven won’t be on a long time heating up the kitchen. these look yummy and so festive. The kids would enjoy these. I'm sure they would, Shelley. These look delicious and so festive! 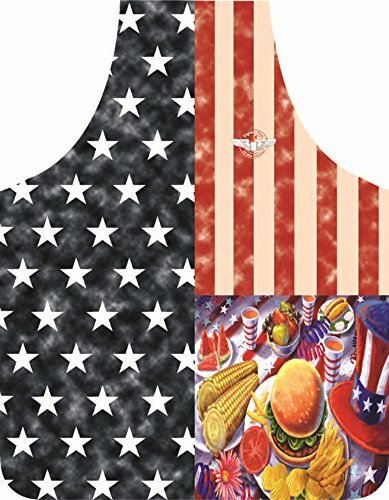 Perfect to serve at our gathering for the 4th! these tarts look so fun and yummy! Oh yum! This is such a good dessert to have for the 4th of July, and they are so cute and easy to make. I like that I do not have to make the pie crust. I will have to make this recipe. Thanks so much for sharing. Glad to, Karen. I hate making pie crust too! What a perfect dessert to share for the 4th! Summertime is my favorite time to make berry treats like this, these are always good and very easy to make for a party. A Crowd pleaser for sure! Yes, I have noticed that portion control is a challenge. I tend to have large pieces of cake or pie as well and I never complain about. These healthy mini tarts look delicious, thank you for sharing this recipe. Glad to share. These are definitely easier! Yum! I love berries. And these look so yummy and festive! These would be perfect for our July 4th BBQ and our picnic that weekend, too! Thanks! They would and they transport well! 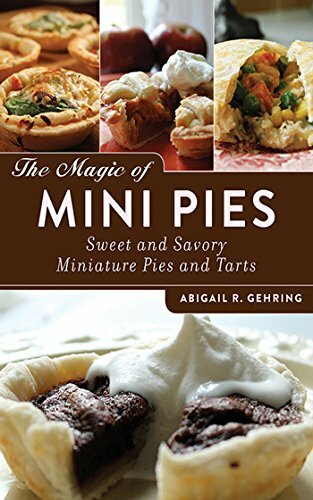 I know these are perfect for the 4th of July, but these Mini-Tarts would be perfect for picnics, potlucks, really anytime. I bet they would be the first to go when you set The Mini-Tarts out. They look delicious. They certainly were popular here, Tammy! These look yummy and sound easy to make. Our family is trying to eat healthier so I think this would be perfect for our "splurges". You are soooo right about portion control. It is a challenge for me. Especially this time of year with so many great, fresh veggies and fruits. These are awesome for that as well as just looking delicious! I have started using a salad plate and it is working to help me lose some weight. I've heard the salad plate helps as well, Robin! I can imagine these will be quite a hit for the 4th of July! I love healthier options for dessert, too. Thanks for the great recipe. I plan on making these for the 4th! I love this idea of the smaller portion! With lots of kids at our parties , this will be perfect! I bet they'd enjoy it, Lisa! This would be a great recipe for the gluten free Pillsbury pie crust I saw on sale. It's ready made and a bargain now but I could think what to do with it. This is a cute dessert to serve too. Thanks, Deb. That would work perfectly!